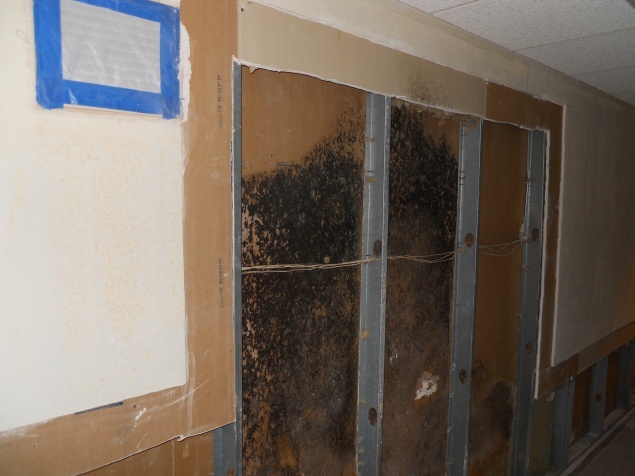 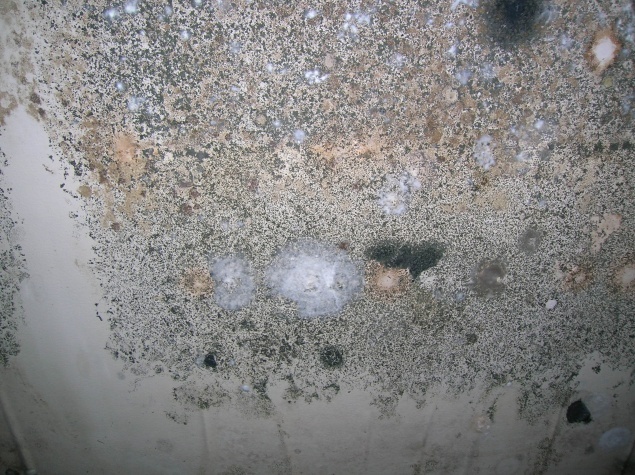 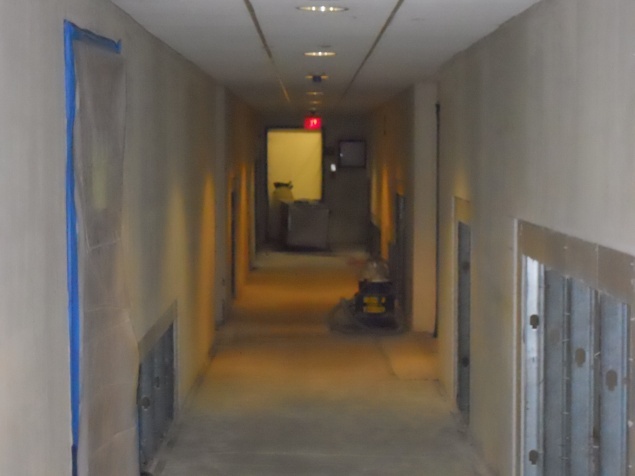 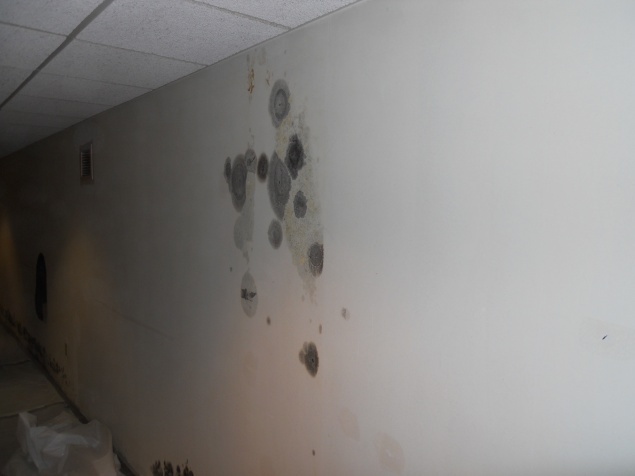 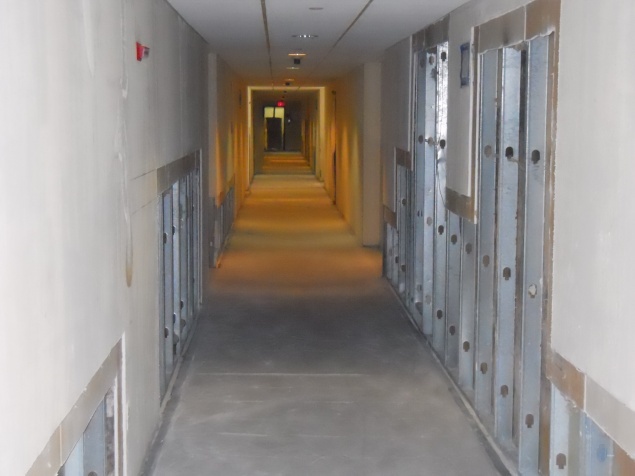 Mold has become very commonplace in many facilities. 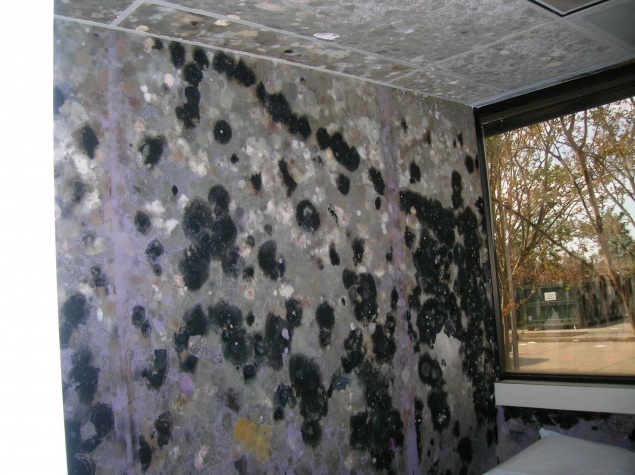 It does however pose health risks to the occupants of those facilities. 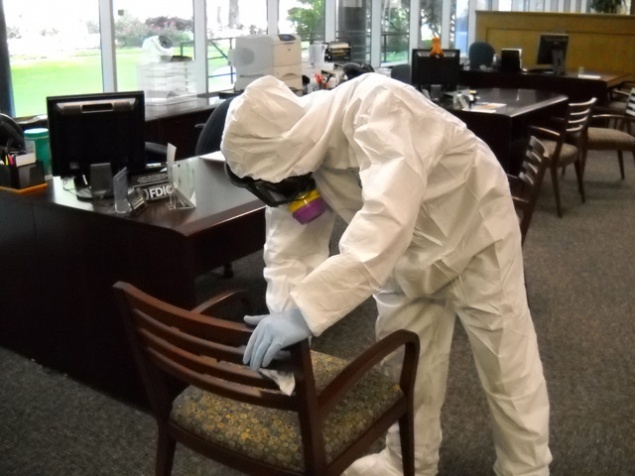 Maverick understands the need to keep a clean working environment and to minimize the exposure of the occupants to this risk. 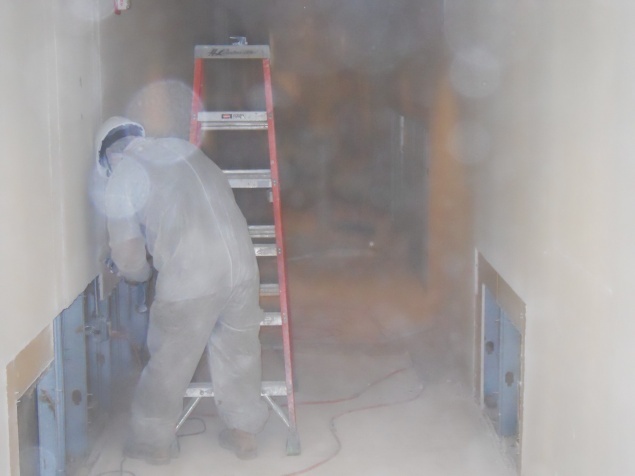 Maverick Restoration has the expertise, the equipment and the labor personnel to remove this hazard and reduce the risk to the occupants.